Rural properties big or small...We do them all! Jim Lyons & Jewel, Paradise Lagoons. 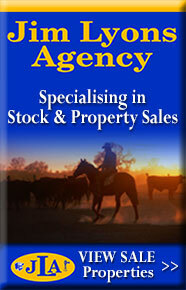 Whether you have a large holding, a small amount of land, or lots of cattle, you can come to Jim for an honest service. One of the biggest markers of a successful business is having lots of contacts. Jim has plenty, and he’ll use them to sell your property swiftly. After growing up in a farming environment, Jim Lyons realised his passions were with the stock and station industry. 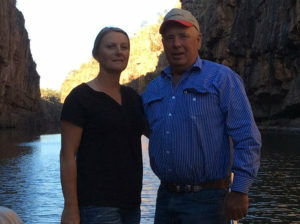 He’s since acquired 26 years’ experience in the industry; clients can rest assured that he’s an honest and trustworthy choice for their livestock and property needs. 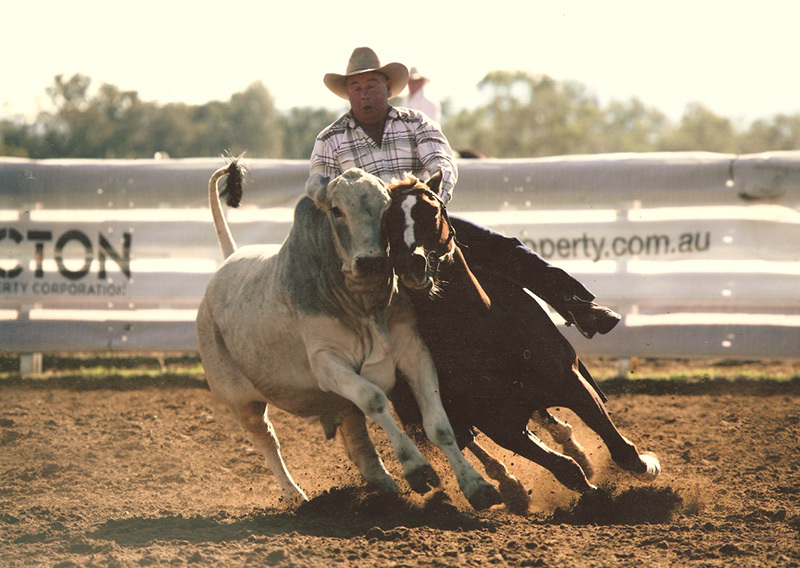 While Jim Lyons is based in Tamworth, he serves the Queensland, Northern Territory, and New South Wales areas. As a stock and station agent, he is loyal to each of his customers. When you use Jim Lyons for your property and livestock sales, you’ll benefit from a service that maximises your profits. Whether you have a large holding, a small amount of land, or lots of cattle, you can come to Jim for an honest service. One of the biggest markers of a successful business is having lots of contacts. Jim has plenty, and he’ll use them to sell your property swiftly.